The Barn - A fabulous self-catering holiday home with private swimming pool. This spacious 7 bedroom property is perfect for large family groups and is fully equipped to cater for small children with cots and high chairs available. 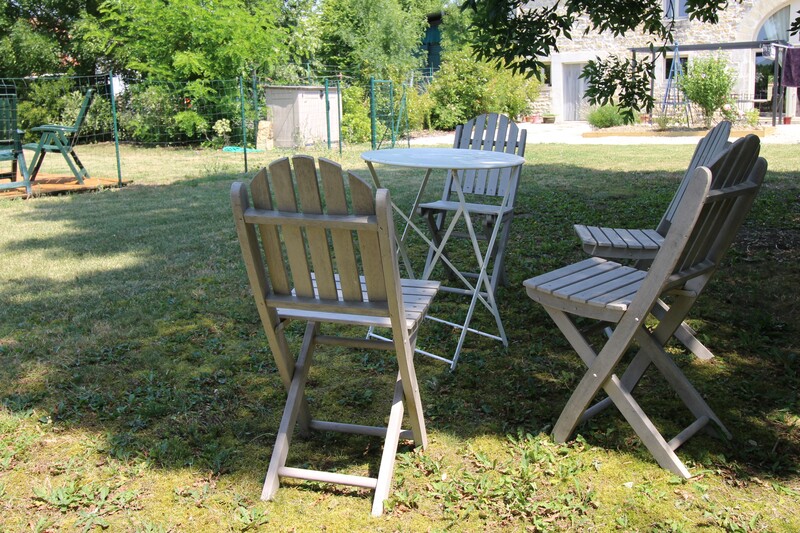 The Barn is situated in a quiet hamlet in the Charente-Maritime, surrounded by vineyards and country lanes. It is just outside of a small town with a Boulangerie, supermarket, bar and restaurant. See further details here. Self-catering Town house - an elegant holiday home in the medieval town of St Jean d'Angely. This lovely house sleeps 6 people and is just a few minutes walk from the shops, bars and restaurants. See further details here. Architectural services - if you are buying a property in France or already live here John speaks English and French and can offer anything from a simple survey to full working drawings.